BRICK BAY ENTRANCE TO BAREFOOT CAY, ROÁTAN The marina is most easily reached through the Brick Bay entrance with a turn east. Enter keeping the outer stake close to starboard, then take the next two stakes to starboard (approximately 50 ft.). There is deep water to the marina. No reviews yet! 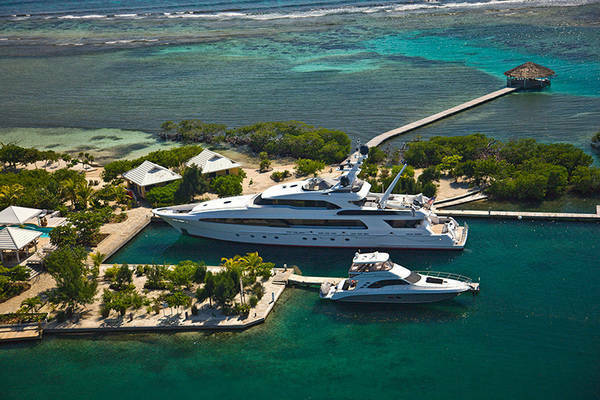 Be the first to write a review of Barefoot Cay Resort Marina.